Yes they are the truck peanut port heads. Good for a torque motor. To the best of my knowledge, peanut ports are truck only, started showing up in the late 70's. Every head I have ever seen has been stamped pass, even light truck heads, Except for some late 60's rectangle ports which will be marked "hi perf". By light truck I mean pickups, Not the 366/427 series that were in heavy duty trucks and buses. Looks like your heads were made May 22, 1980. Also, I've yet to see a 454 that wasn't stamped "hi perf" behind the timing cover. 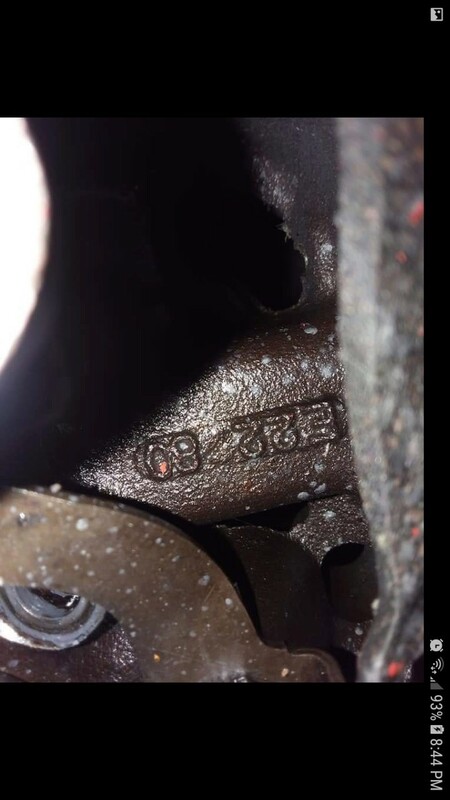 Mine's a 73 2-bolt block and it's stamped "hi perf" There was nothing high performance about it from the factory. 73ss wrote: . 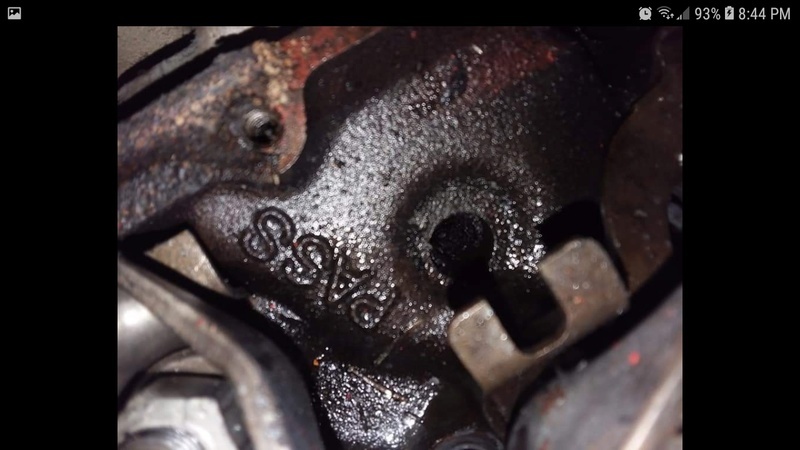 Also, I've yet to see a 454 that wasn't stamped "hi perf" behind the timing cover. .
All oval type port heads were stamped Pass. Rectangle port heads had the hi perf on them. Alright, a little Big Block Oval Port Head history here. The "peanut port" or small oval port heads started showing up on 1977 model year light duty trucks, not all 1977 454's got the peanut port heads. By 1978 model year, all light duty truck 454's came with peanut port heads and remained that way until 1996 when the Vortec 7400 came out. As for peanut port heads, there are good ones and bad ones. The 236 casting which is offered here is the best peanut port heads made. Their intake port volume is around 210cc (large oval port heads are about 255cc and Vortec heads are 235cc). 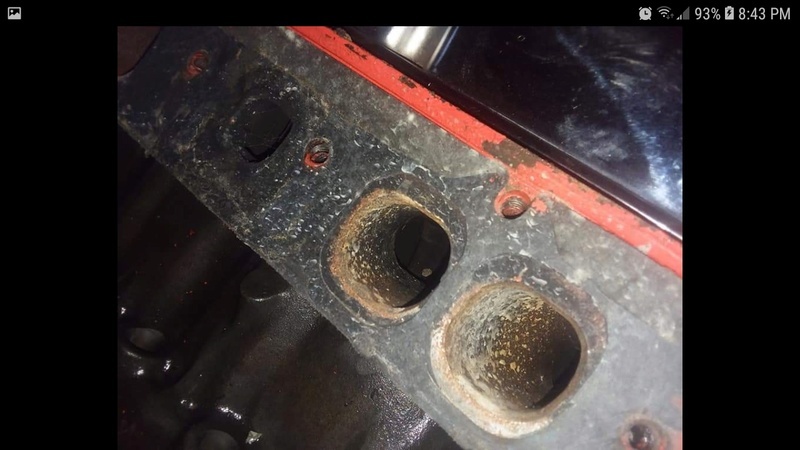 The peanut port heads to stay away from are the Gen V TBI 156 casting, their intake port size is 195cc - Gen VI Vortec heads will work on a Gen V block and are a much better choice. Without any work on the ports, the 236's are a great head for a 396/402 or even a mild 427. The large oval port heads such as the 781/049 castings will loose a little low end torque over the 236's so throttle response is crisper in the small cube big blocks. Even in a 454, it is possible to build a 500hp engine using the 236's with mild blending. If building an engine with a flat cam with max lift of .550" or less these will flow as well as the 781/049 large oval port heads, it is when you are looking as .600" lift or more that the large oval port head are better. 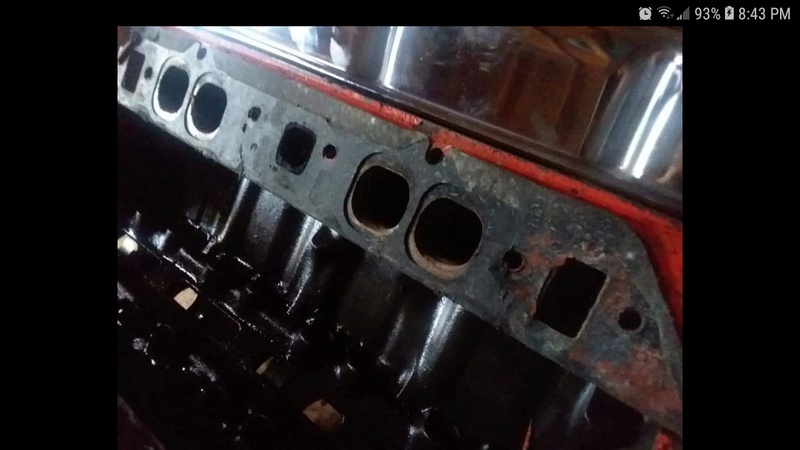 If one was building a mild 454 - around 9:1 compression and using an RV cam such as the Edelbrock Performer Plus (or equivalent) that has a max lift of .500" these would be a great set of heads. This combo would easily make 400 HP and 500 lb/t of tire shredding torque. Just not the heads you would want to use on a strip car! On another note when it comes to big blocks. Passenger or PASS refers to the short deck block (9.8") that was used in auto and light duty trucks (pickups and Suburbans). TRUCK refers to the tall deck blocks (10.2") used in the medium and heavy duty trucks for 366 and 427 truck engines. 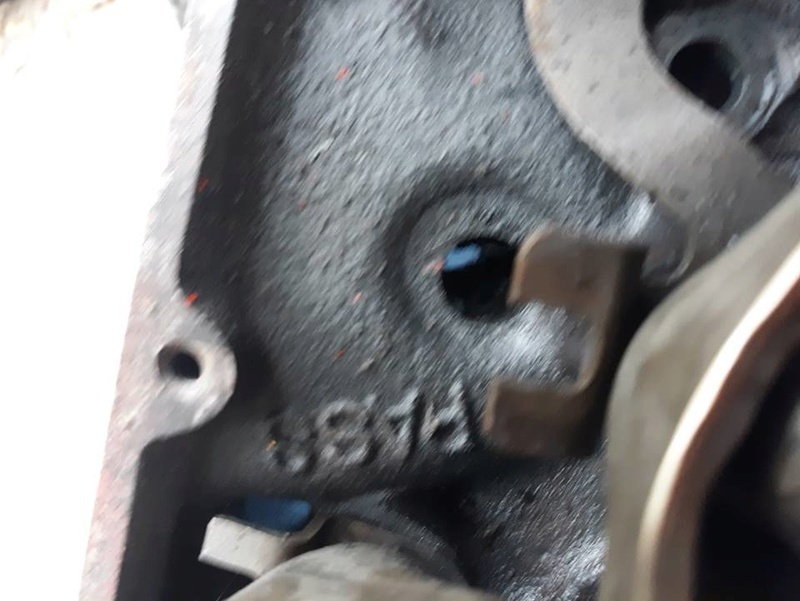 When you see PASS in the casting on the head or block, it means it was a short deck block - even if it came out of a light duty truck. As for HI PERF, that is case into every short deck block I have or have had over the years, even the 2-bolt main Mark IV blocks!